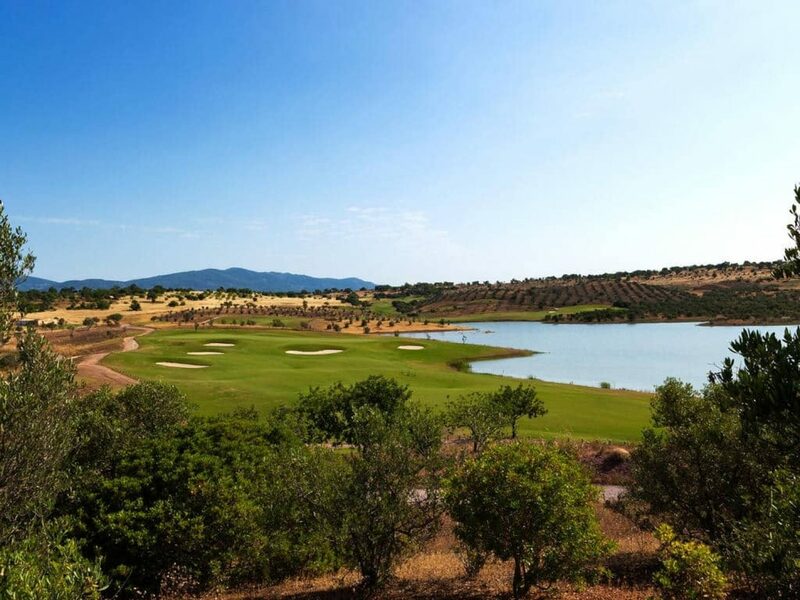 The new luxurious golf hotel on the European golfing map. 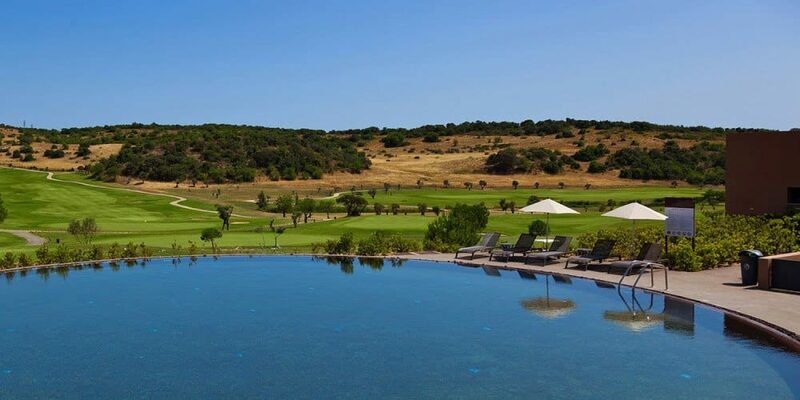 Situated just 20 minutes from the lively town of Portimao lies the superb four-star NAU Morgado Golf & Country Club. 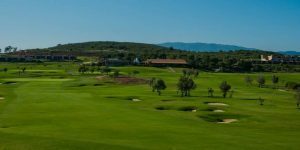 The hotel which is perfect for those looking for a quiet and relaxing holiday overlooks the Monchique Mountains and is surrounded by two excellent 18-hole golf courses and a large driving range and practice facilities. 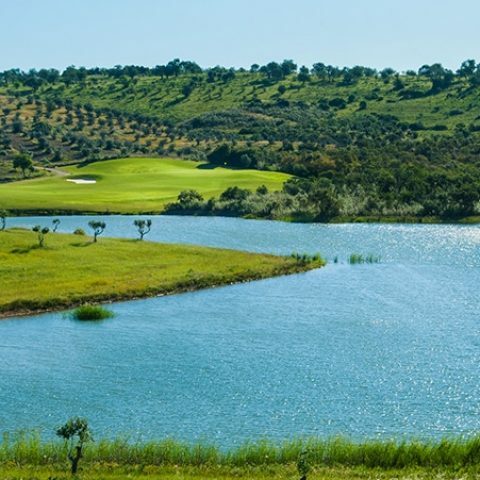 The venue that played host to the return of the European Tour’s Open de Portugal offers guests a variety of spacious and well-decorated guestrooms with each luxurious room boasting a modern bathroom, a flat-screen cable TV and a balcony offering beautiful views. 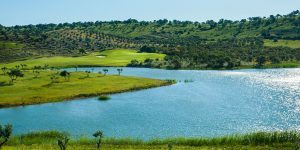 In addition to two golf courses, the hotel also has an array of additional leisure facilities including four outdoor swimming pools and a buffet restaurant serving a variety of local and international cuisine. 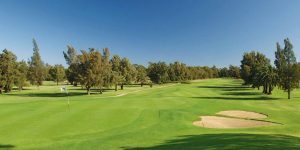 The additional option of half board or all-inclusive dining gives residents a reason to never leave this excellent golfing retreat.